“The Air Conditioning Trade Fair 2013, forum which gathers experts and professionals in the energy efficiency field, came to an end last 1 March. 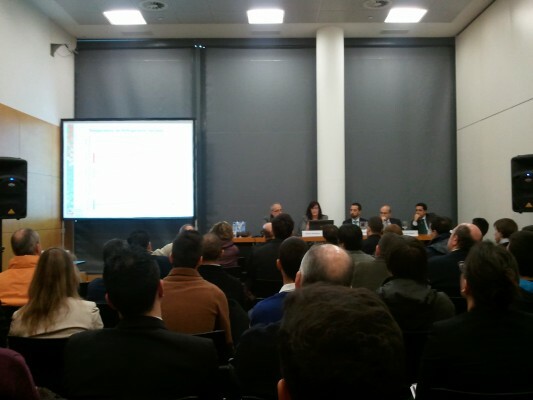 ceis, in its capacity as laboratory recognised by Eurovent Certification Company to test the new VRF system certification programme, attended the presentation made by DAIKIN on its latest products involving variable refrigerant volume systems with its fourth generation of VRV systems. The innovative VRV IV system was selected to take part in the fourth edition of the Innovation Gallery, which is part of the Trade Fair itself, and was designed as the showcase for the novelties presented during the trade fair and known for their innovative nature. 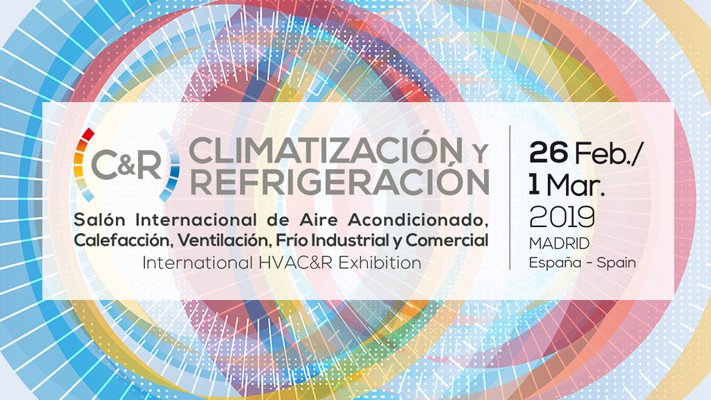 Pilar García, ceis Client Manager in the Energy Efficiency Sector, attended the presentation made by Mónica Castro, Daikin Central Area Prescription Manager, where she explained the “New Generation of Variable Refrigerant Flow Systems”. 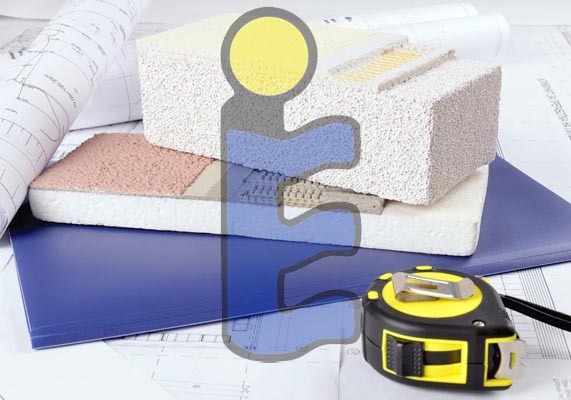 DAIKIN, leading supplier of air conditioning integrated solutions, is one of the most important clients that ceis has in the Energy Efficiency sector.